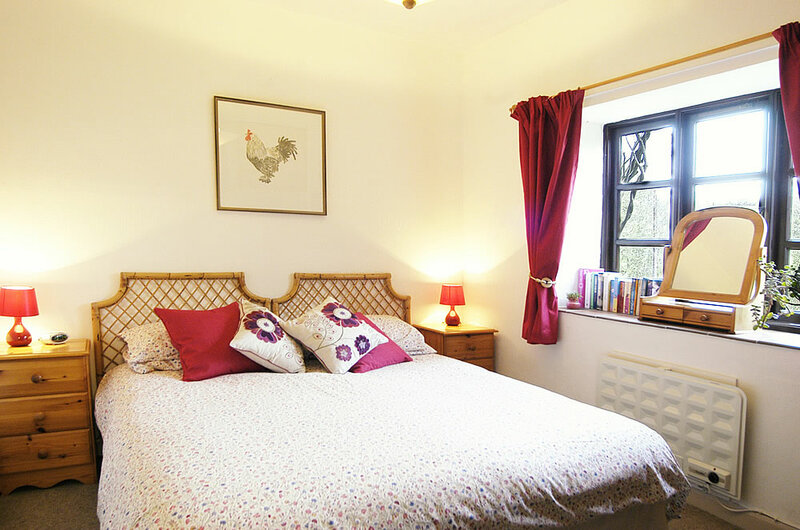 The Inglenook is your quintessential country cottage, homely and comfortable. Imagine settling into a good book at the end of the day or picking up on a game of scrabble. 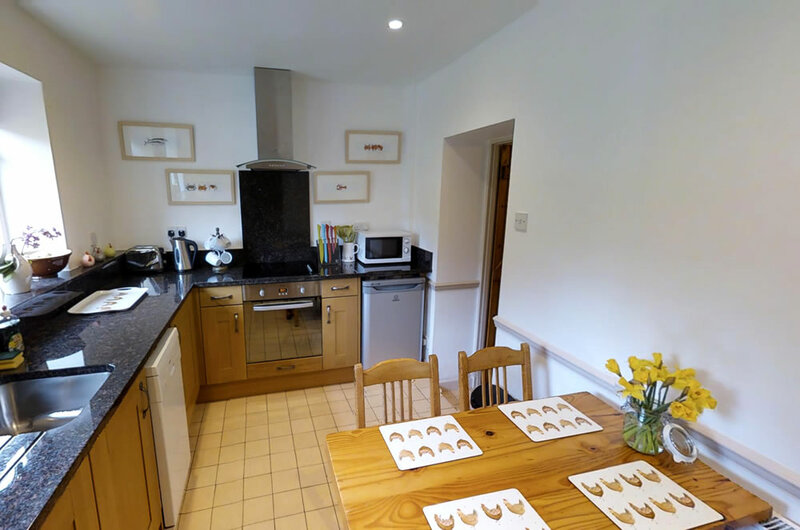 This property would suit individuals, couples or small families looking for a traditional cottage style holiday. 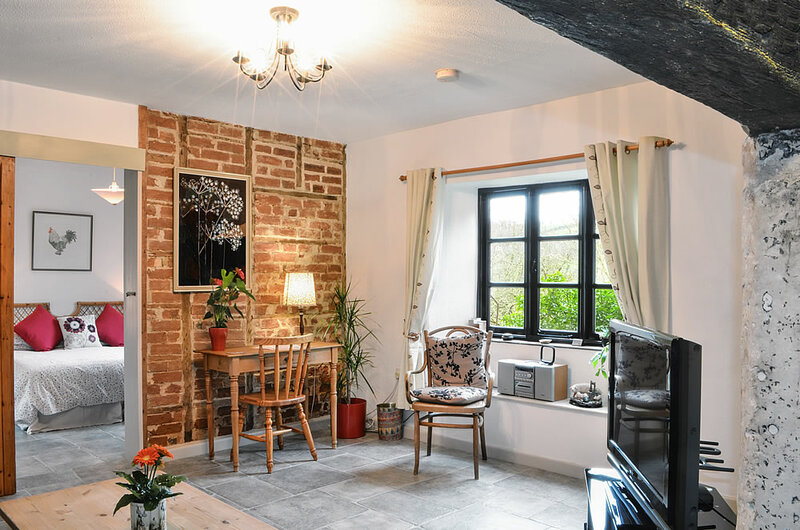 The Inglenook is a delightful property within the farmhouse. 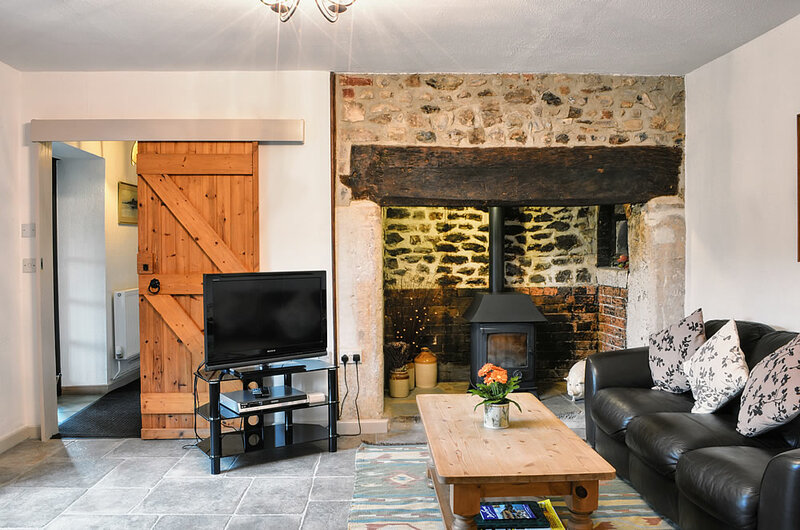 It has a real country farmhouse feel with its ancient bread oven and inglenook fireplace. The bedroom either offers a spacious superking or can be configured as a twin. 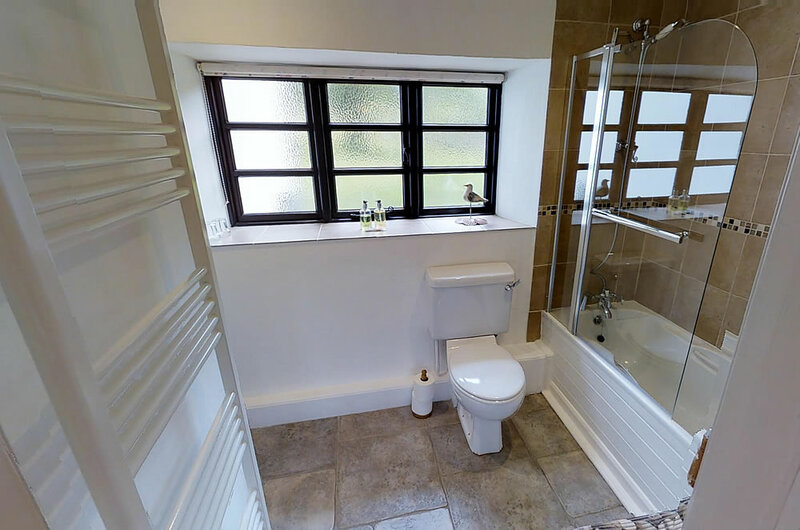 This property has a separate kitchen overlooking pastureland. 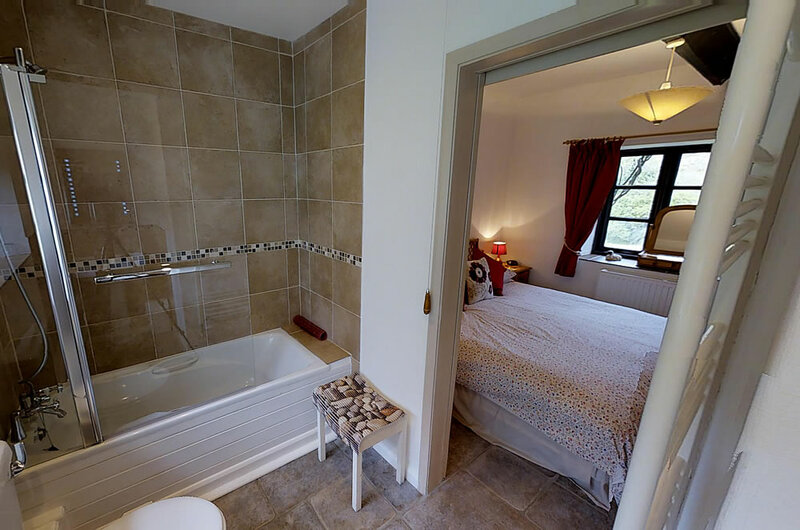 The property is graded as 4 star with a microwave, dishwasher, a digital television, DVD player and WiFi. Parking is available close to the property. Should you wish to order a freshly cooked farmhouse breakfast platter delivered directly to your cottage, contact Karen or Maggie for details. Complimentary arrival pack includes tea, coffee, milk and sugar and biscuits.